August 25, 2015 by Ecommerce News. About Acquisition with tags France. 3896 views. Carrefour is in exclusive negotiations with the owner of ecommerce retailer Rue du Commerce to buy all of the French company. If the acquisition goes through, Carrefour can boost its non-food online retail business. It’s said Carrefour will pay between 20 and 30 million euros for Rue du Commerce. It seems it’s just a matter of time before the deal becomes official. Carrefour says the completion of the transaction depends on the signature of final agreements following consultations with Rue du Commerce’s employee representative bodies and regulatory approval. If Carrefour acquires Rue du Commerce, Pixmania will probably be left behind. Since 2012, the French retail giant signed a deal with Pixmania’s e-merchant division to expand its non-food multichannel offer. When Rue du Commerce joins Carrefour, the expectation is they will take over Pixmania’s services. 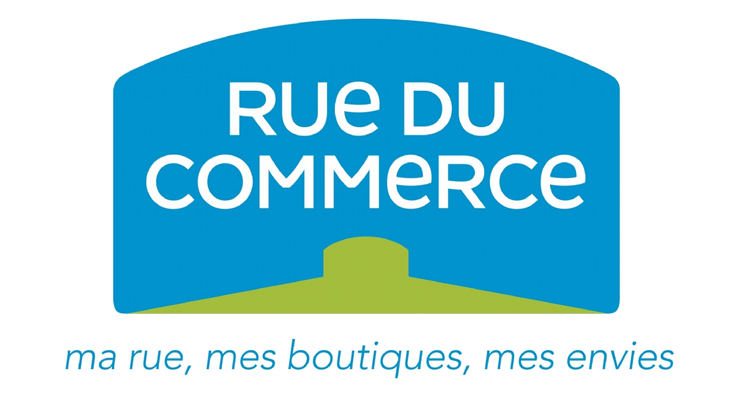 Rue du Commerce had a turnover of 316.7 million euros last year, but according to Journal Du Net it’s losing between 10 and 20 million euros per year. This website thinks Carrefour will pay between 20 and 30 million euros for Rue du Commerce. Four years ago, Altarea Cogedim bought the French ecommerce site for 100 million euros.